Leaks for Samsung’s Galaxy S10 have picked up the pace this week. We’ve had important details surface from sources that have turned out correct quite a few times in the past. 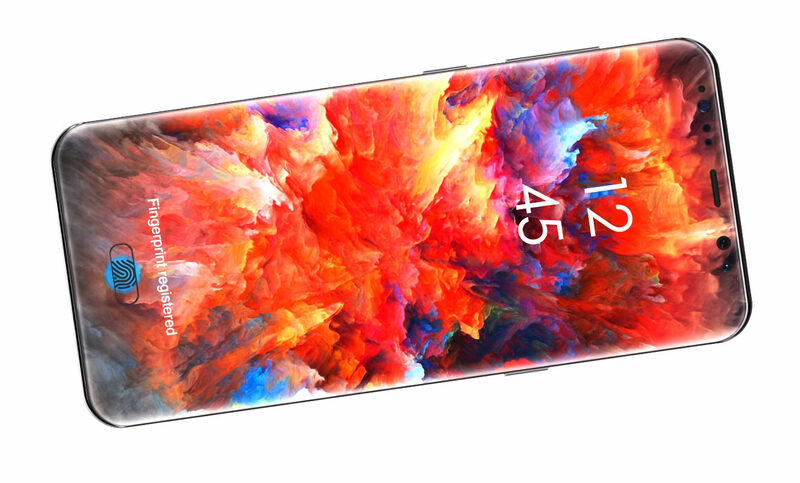 Samsung is rumored to launch three Galaxy S10 smartphones next year, as it looks to boost market attention for the iconic smartphone lineup. Today we’ve got another report for the standard Galaxy S10 so take a look below. Right now it’s expected that Samsung will launch three Galaxy S10 variants next year. Two of these will have 5.8″ displays, and one device will have a 6.4″ screen if a prior leak from Ice_Universe turns out correct. One of the two 5.8″ smartphones will be an entry-level gadget. Details for this gadget surfaced yesterday, and you can take a look at them here. Now we’ve got more details about what should be the second 5.8″ smartphone from Samsung, namely, the Galaxy S9’s successor. Today’s report doesn’t add any new details. Instead, it serves to corroborate information for features that have surfaced in different reports in the past. 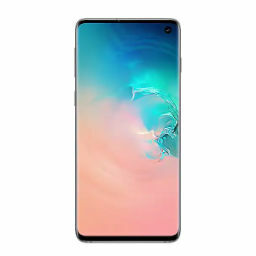 According to today’s information, the Samsung Galaxy S10 will feature an Infinity-O display, Ultrasonic fingerprint recognition, three rear cameras and Samsung’s latest One UI. What’s interesting is that now, we’re seeing a triple-rear camera setup being mentioned for the 5.8″ smartphone. Before today’s report, the rumor mill had reserved this setup primarily for Samsung’s Galaxy S9+ upgrade, namely, the Galaxy S10+. Samsung will reportedly differentiate the larger Galaxy S10+ vastly over its counterparts and predecessors, in a bid to showcase its innovational strength. However, should the triple camera setup become common on both the S10 and S10+, then we’ll see Samsung follow Apple’s line of differentiating gadgets primarily on the basis of screen sizes.